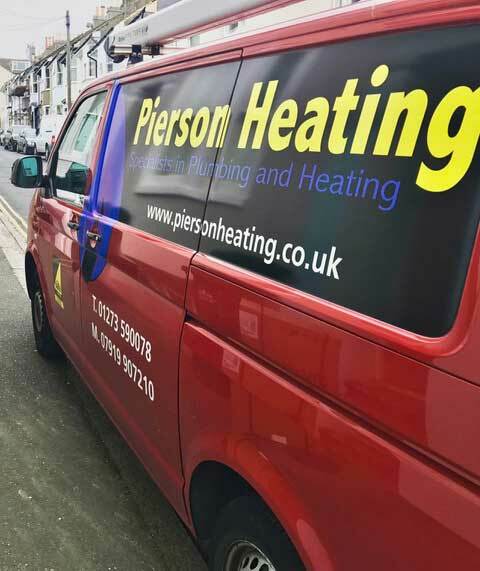 Pierson Heating have been installing, repairing and maintaining central heating systems in and around Brighton and Hove for over 15 years so have a wealth of knowledge about the most energy efficient and effective ways to install and run these systems. Because problems with your central heating can be so inconvenient, we know how important it is to have gas specialists with the training, experience and gas safety certifications to carry out work safely, efficiently and diligently. 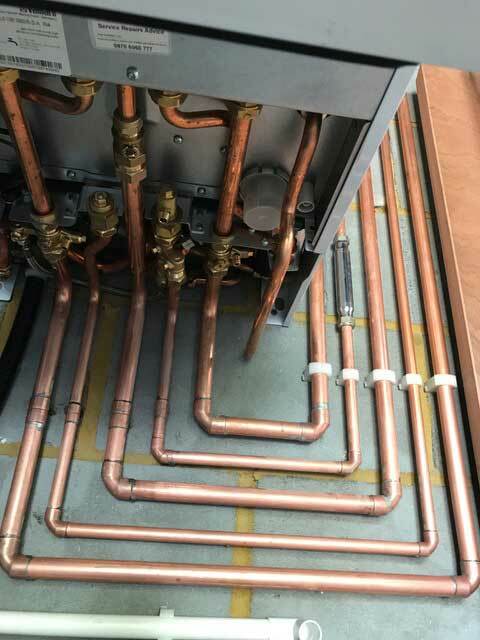 Specialising in central heating means that Pierson Heating have the expertise to advise customers on the best central heating system for their property and the most appropriate way to install it for maximum efficiency. Where you place radiators, what size and shape they are, which type of boiler you use and which condensing systems you use will all have an impact on the efficiency of your system. The correct decisions on these issues will vary hugely depending on the type of property you have and how you use the central heating or hot water. 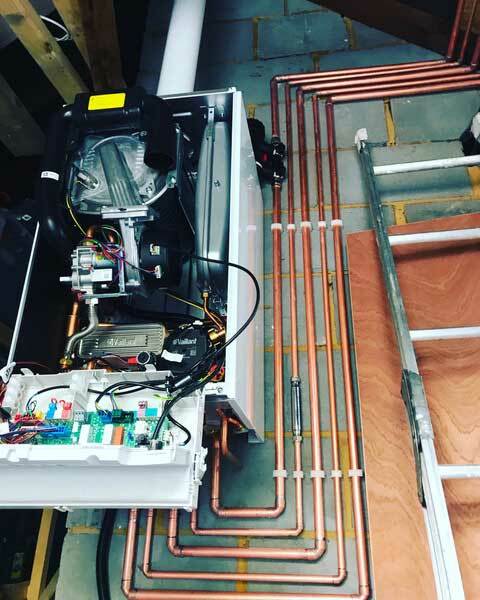 We also provide general plumbing services to Brighton and Hove residents including fitting bathrooms, carrying out repairs, replacing ball valves, installing immersion heaters and water tanks as well as fixing leaks and other plumbing related issues. 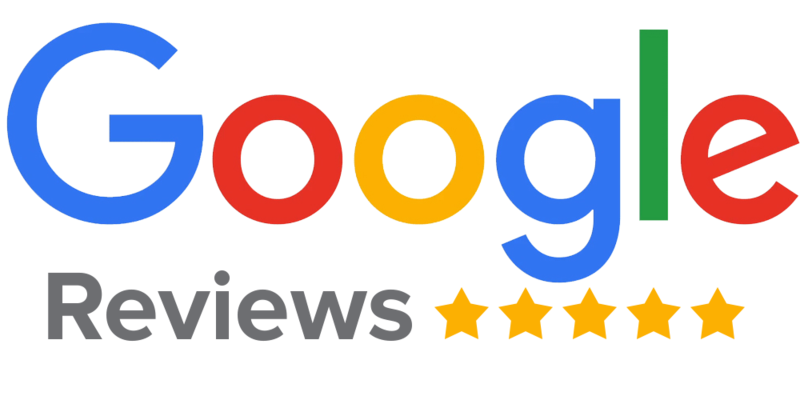 For a no-obligation quote or to ask our advice on any central heating or plumbing matters, call us. Well maintained central heating systems last longer and run more efficiently, everyone knows that, so we carry out the essential maintenance and checks you need to get the most out of your central heating. Similarly, if you do experience a problem with your system, we respond quickly to get everything up and running again as soon as possible. For urgent problems like leaks, burst pipes or boiler breakdowns in very cold weather, we operate an emergency service to tackle these problems straight away.